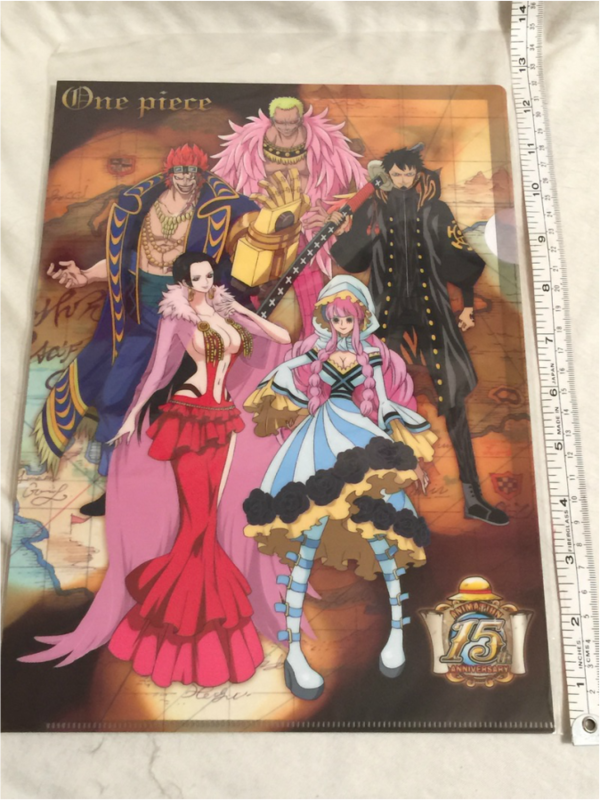 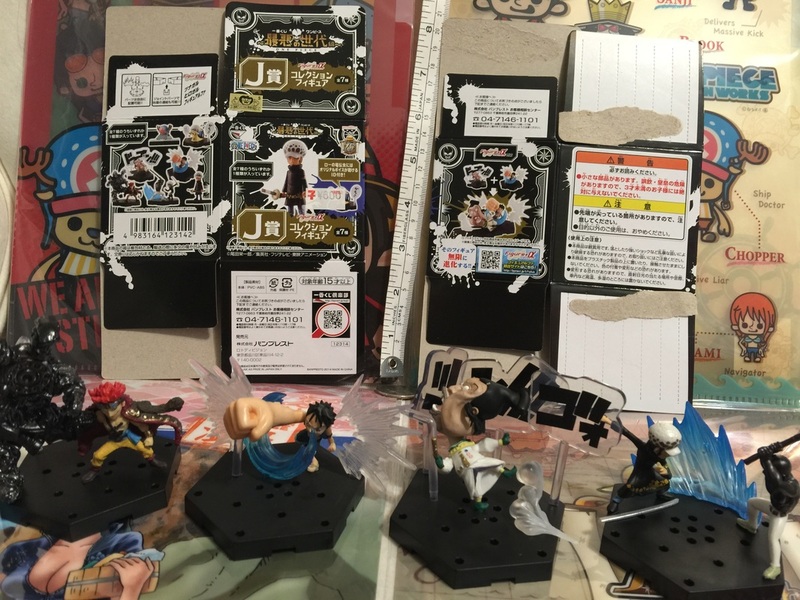 One Piece - Welcome to Critical Smash!! 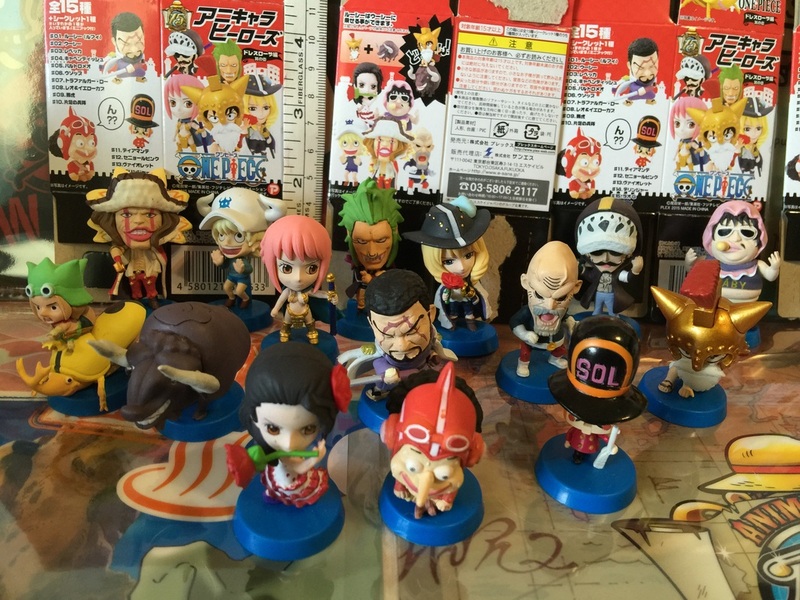 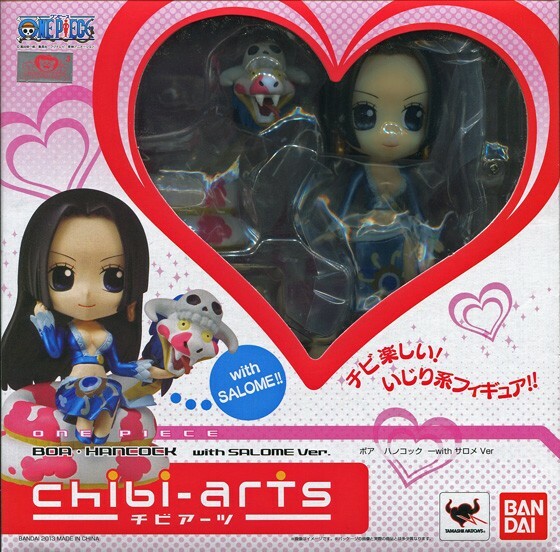 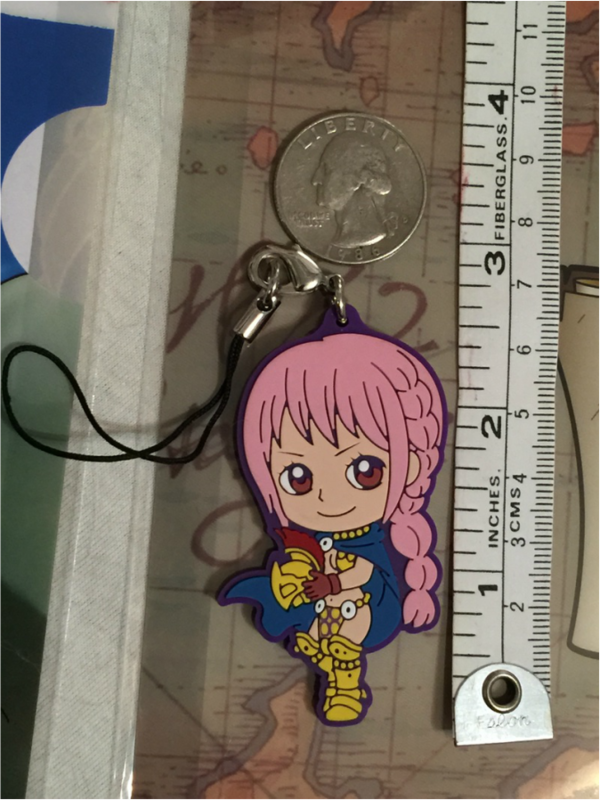 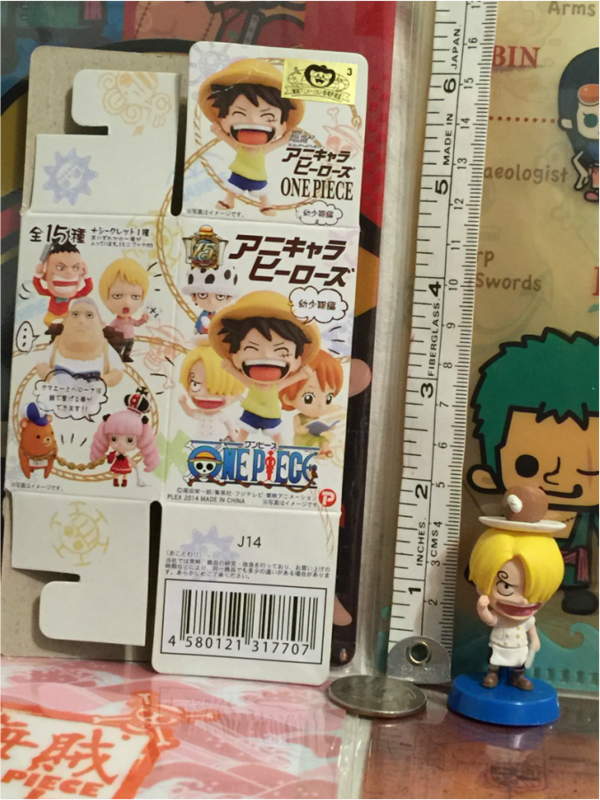 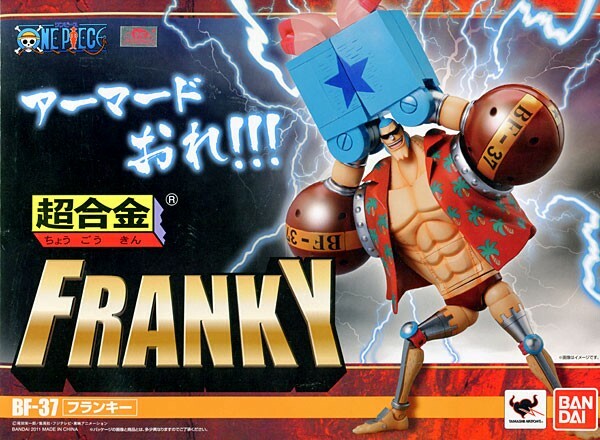 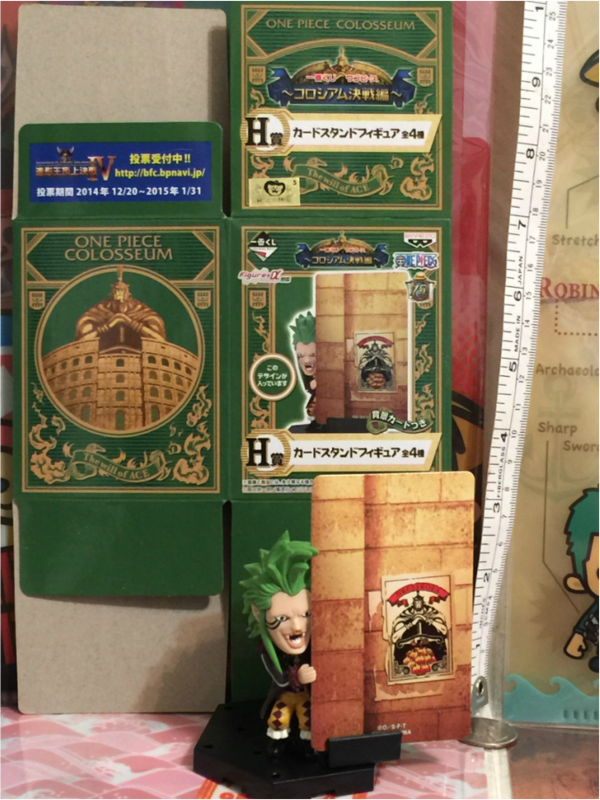 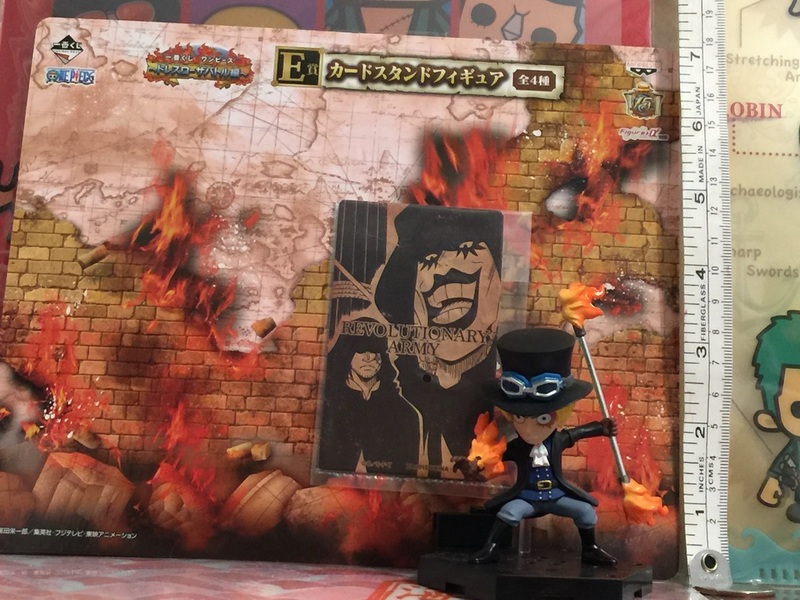 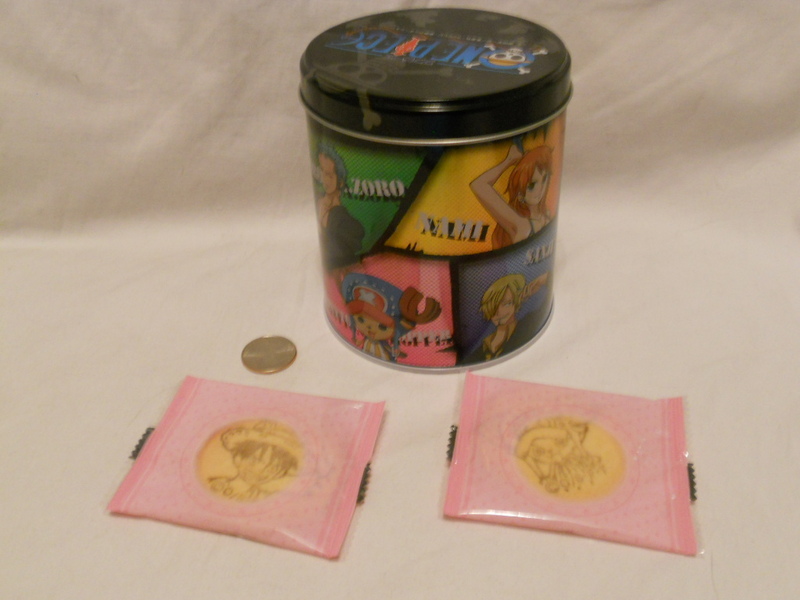 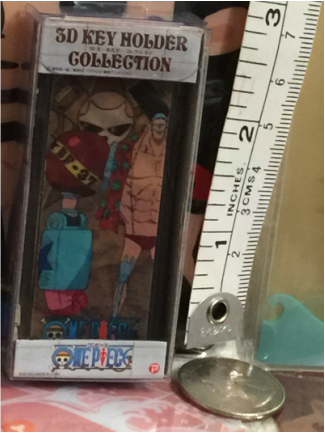 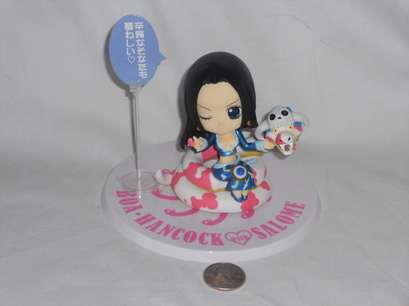 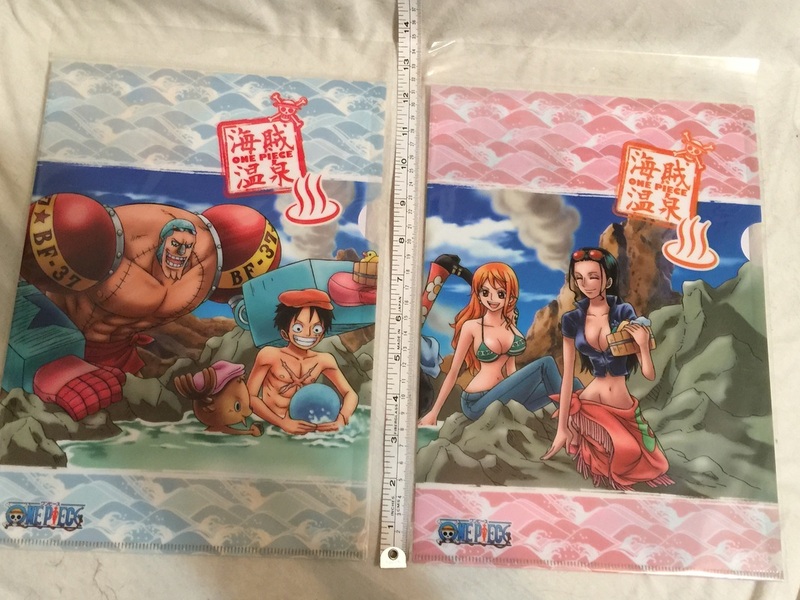 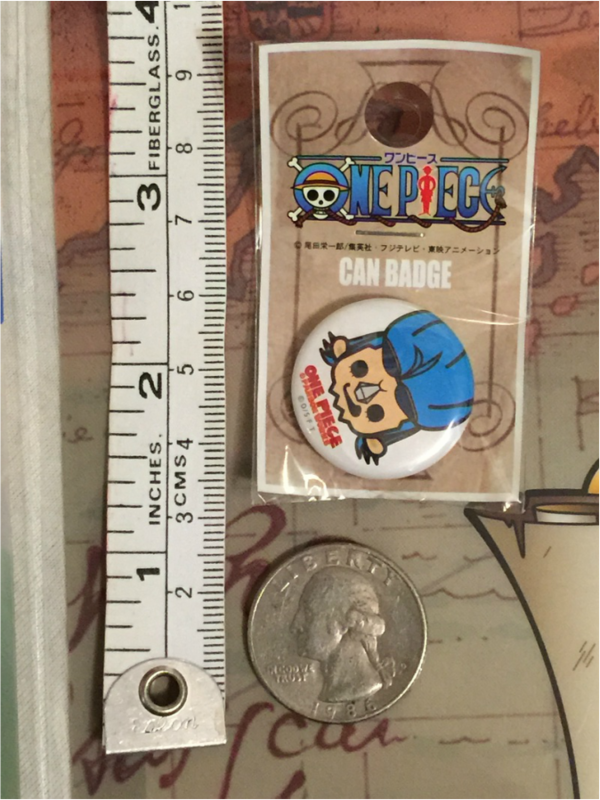 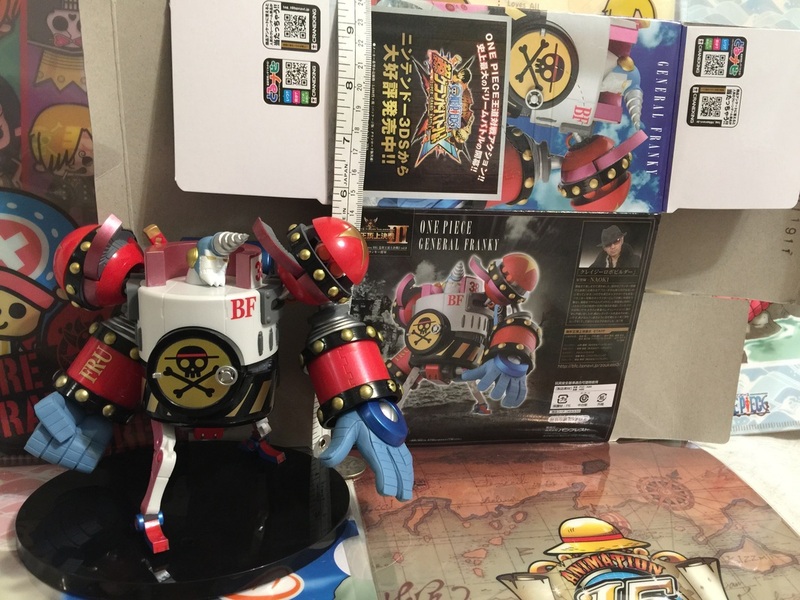 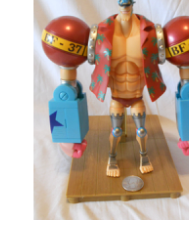 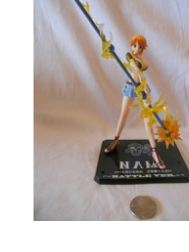 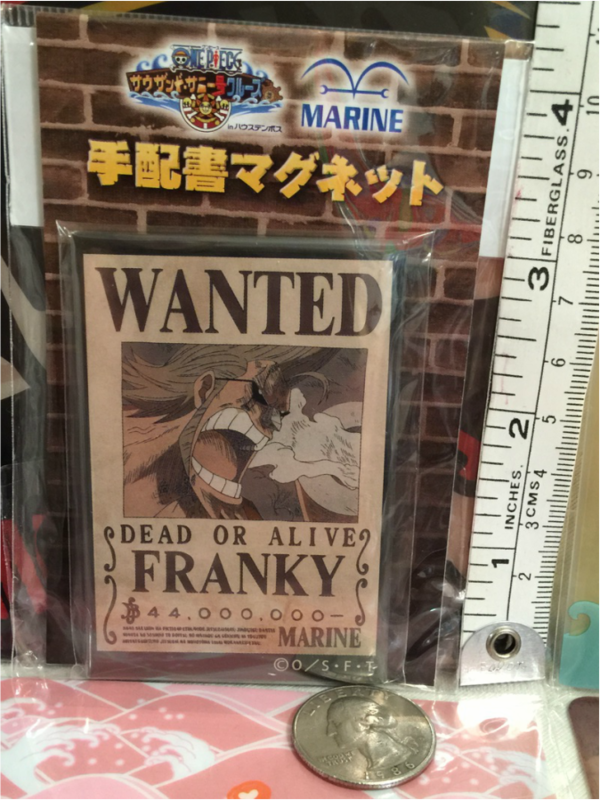 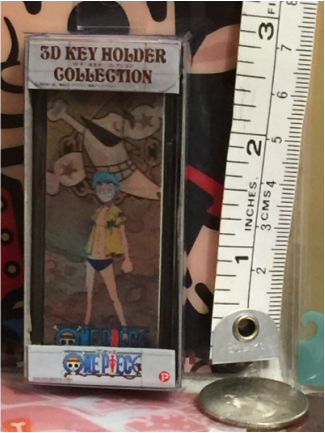 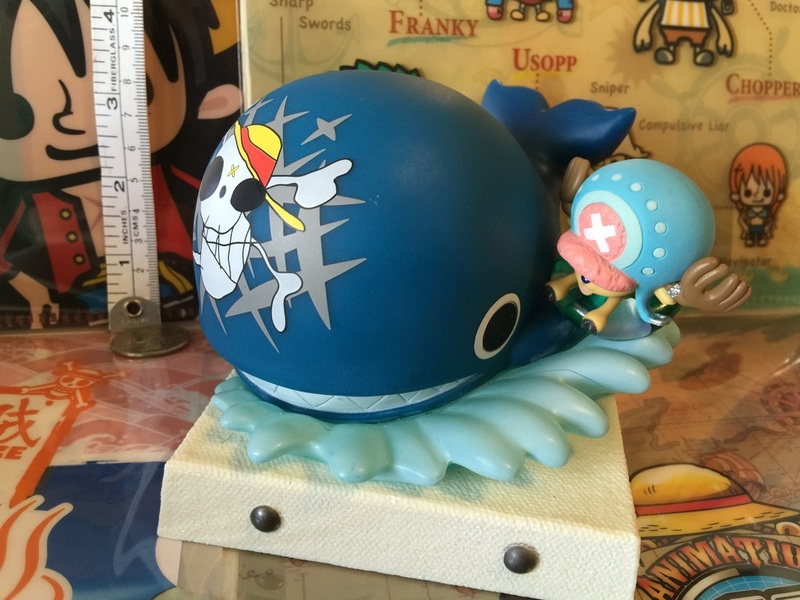 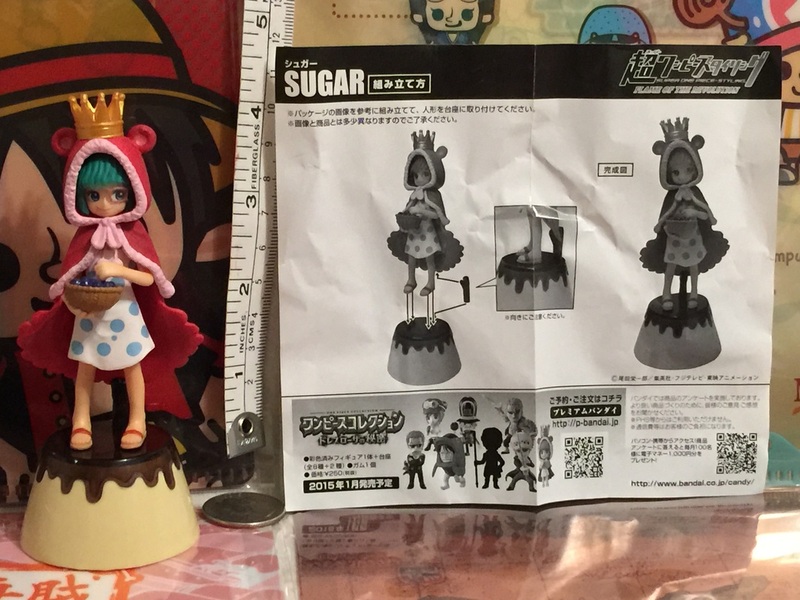 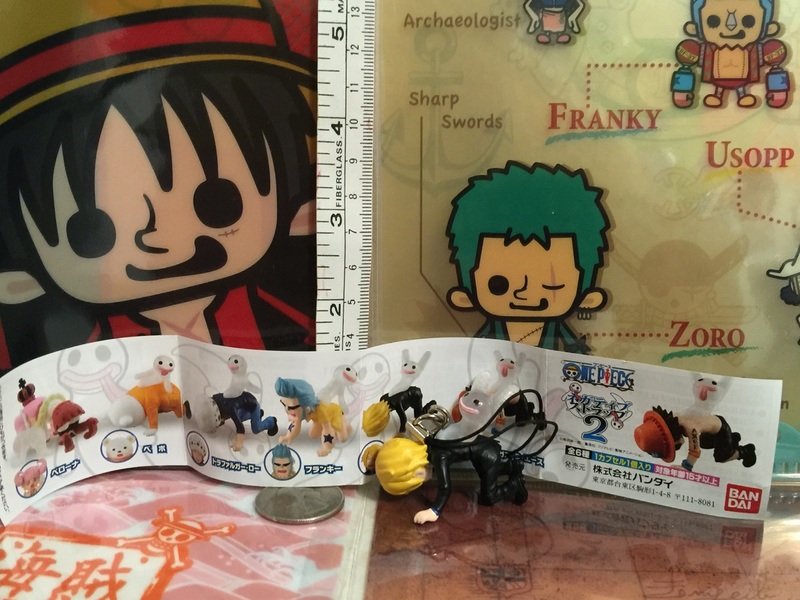 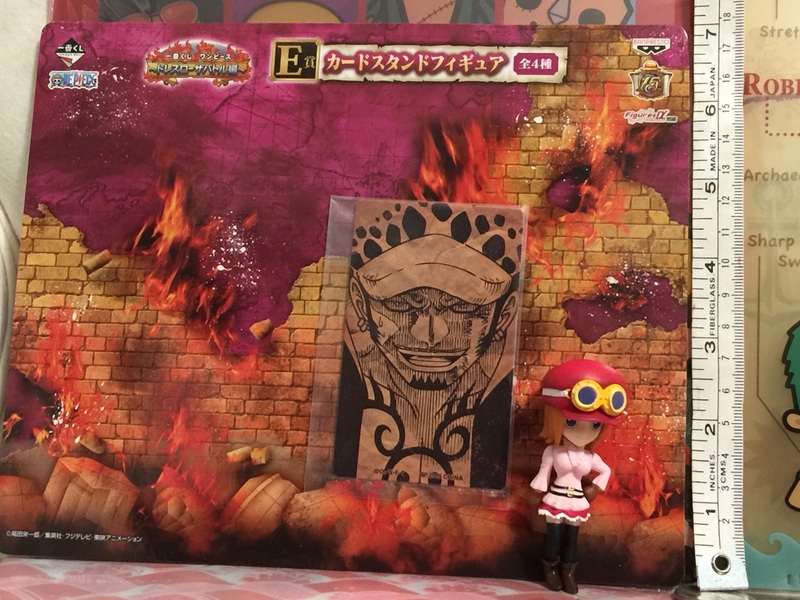 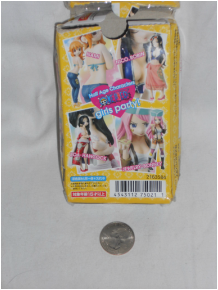 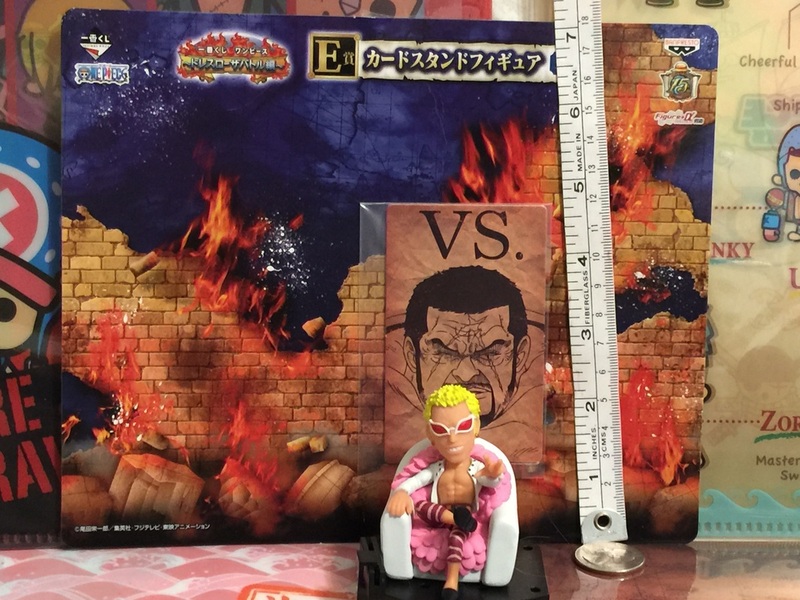 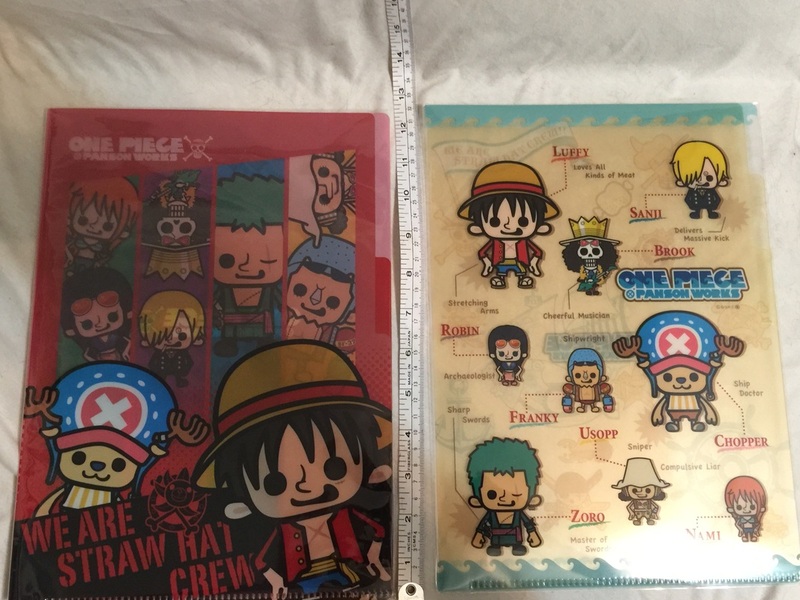 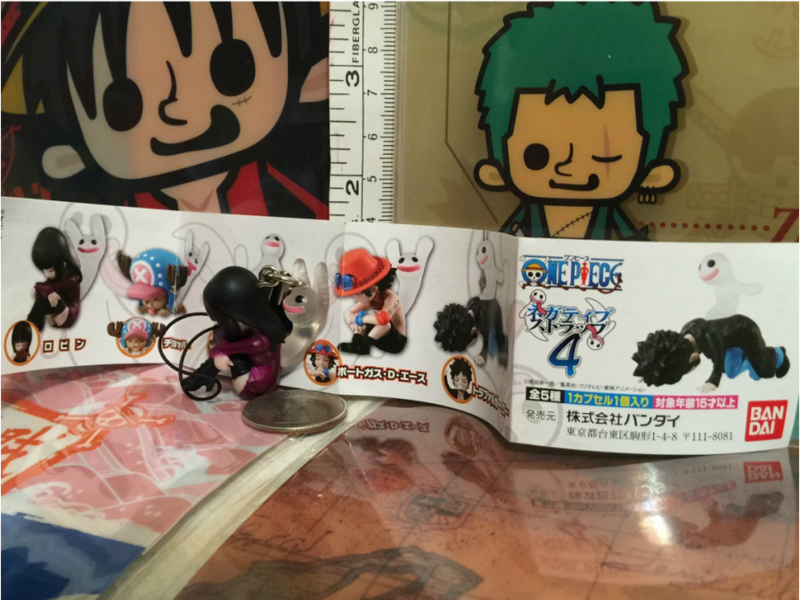 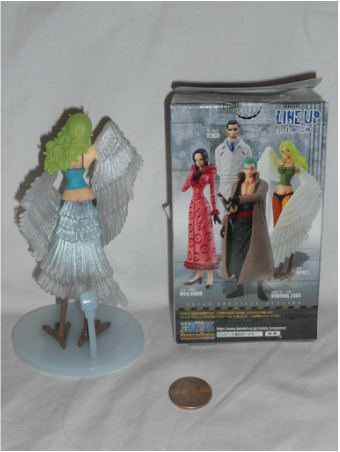 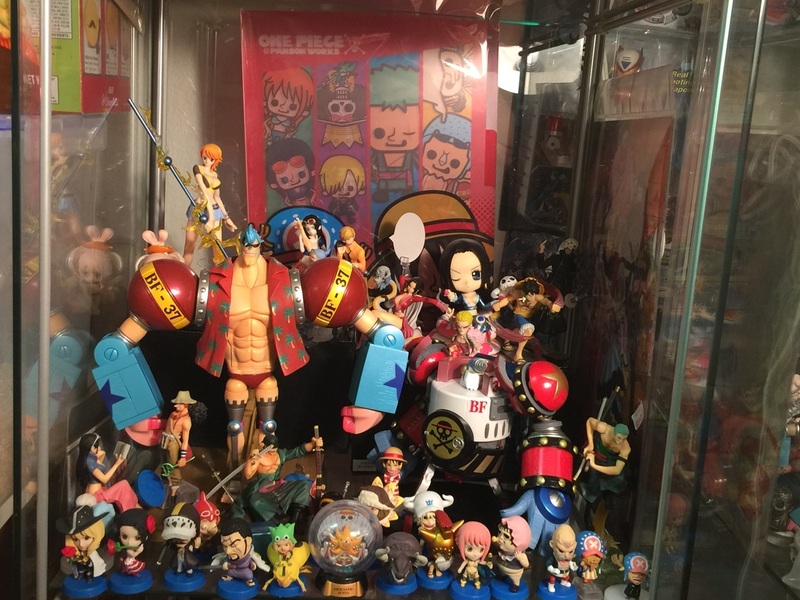 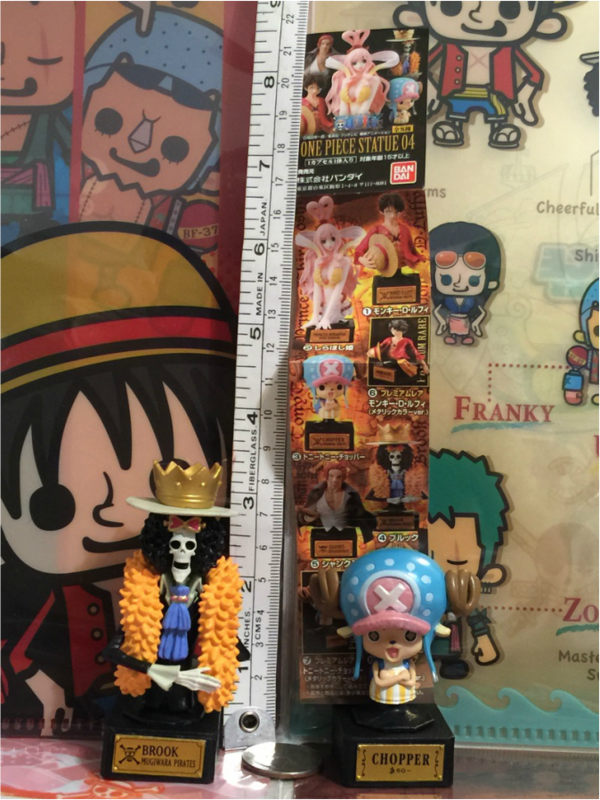 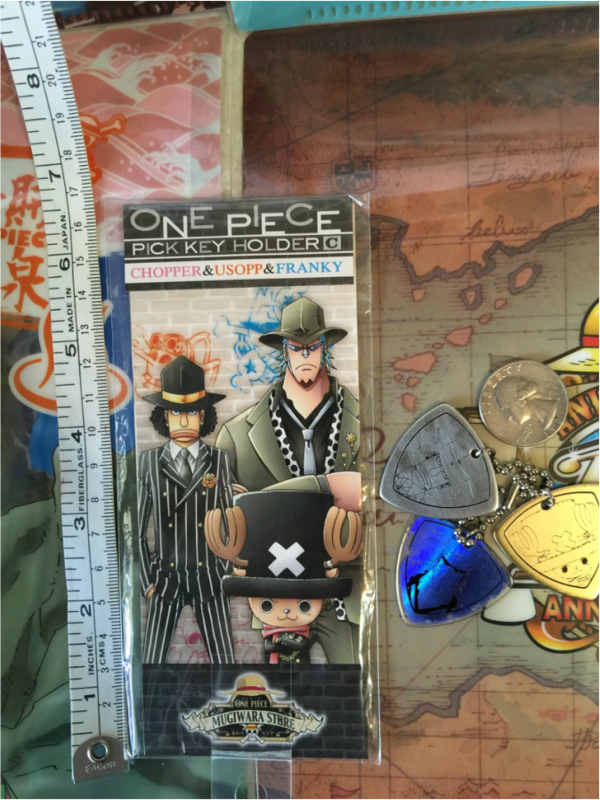 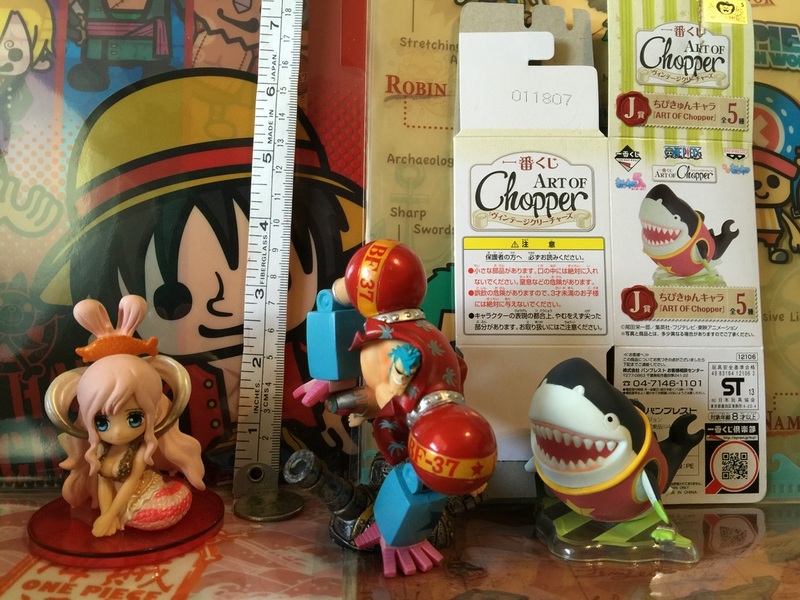 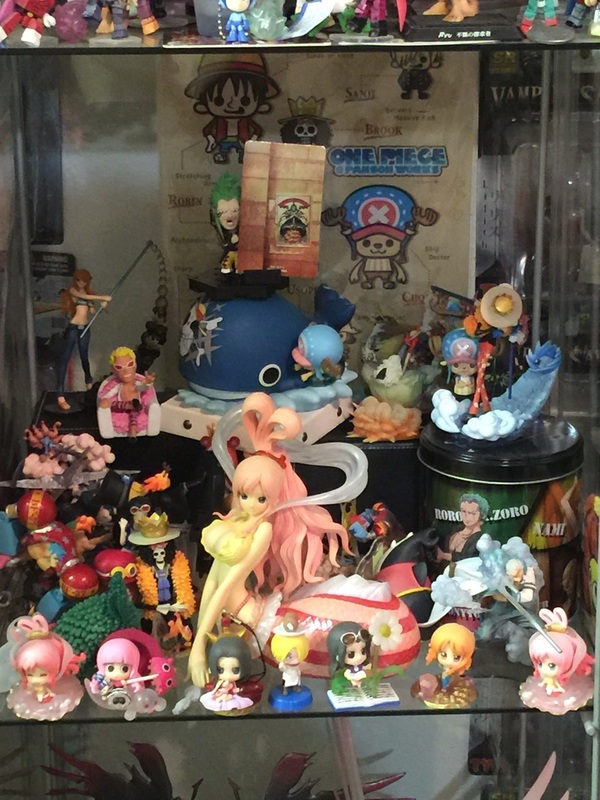 Bandai Usopp and Chopper Figures with Buildable Franky parts. 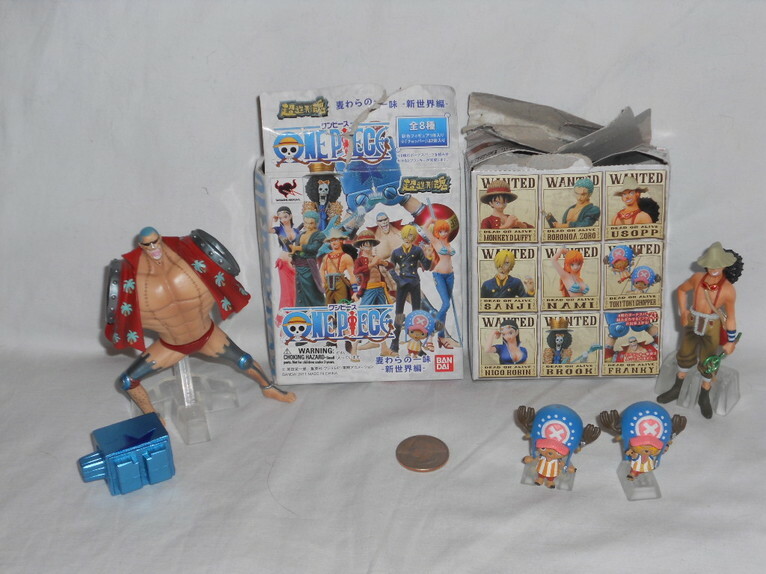 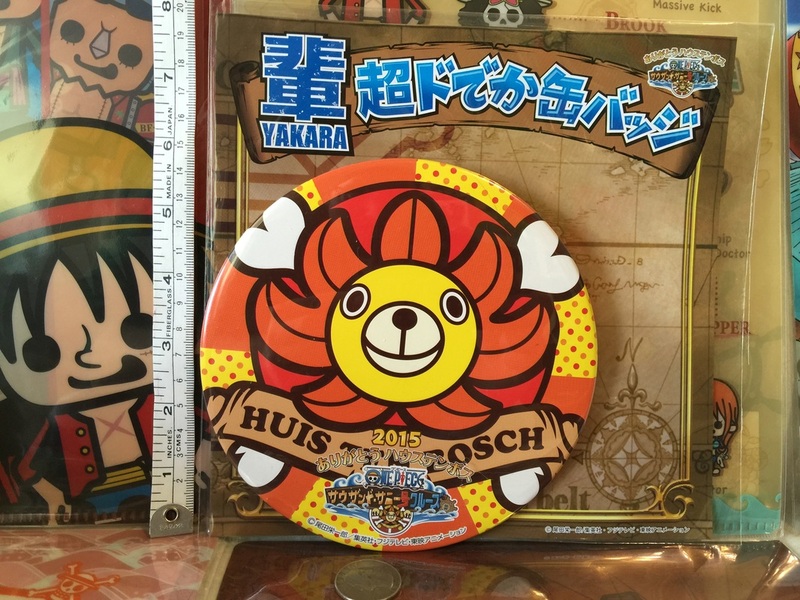 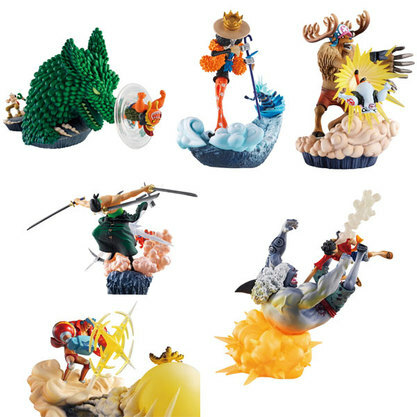 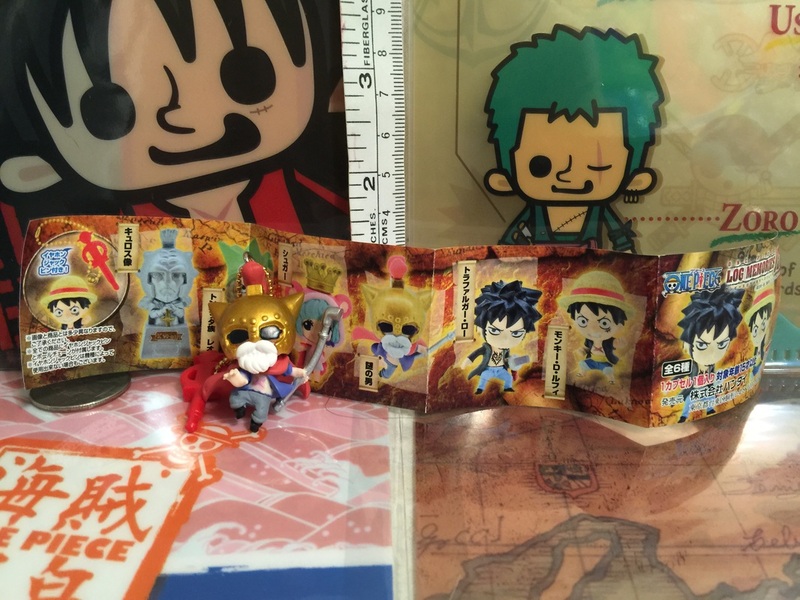 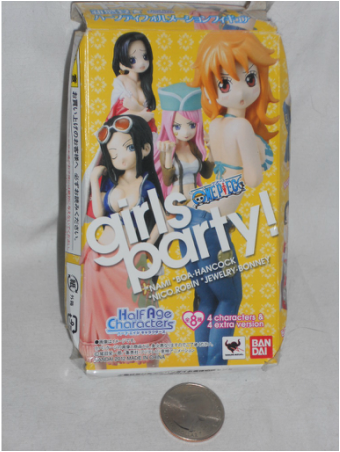 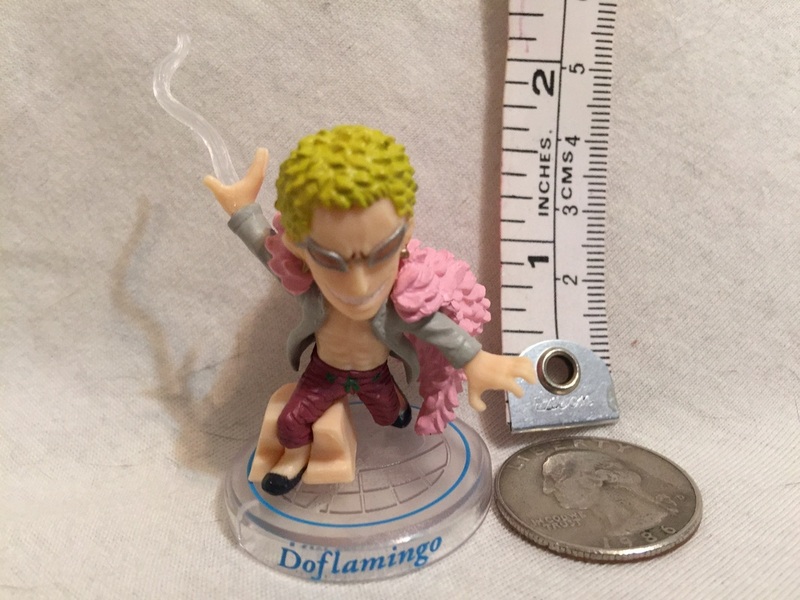 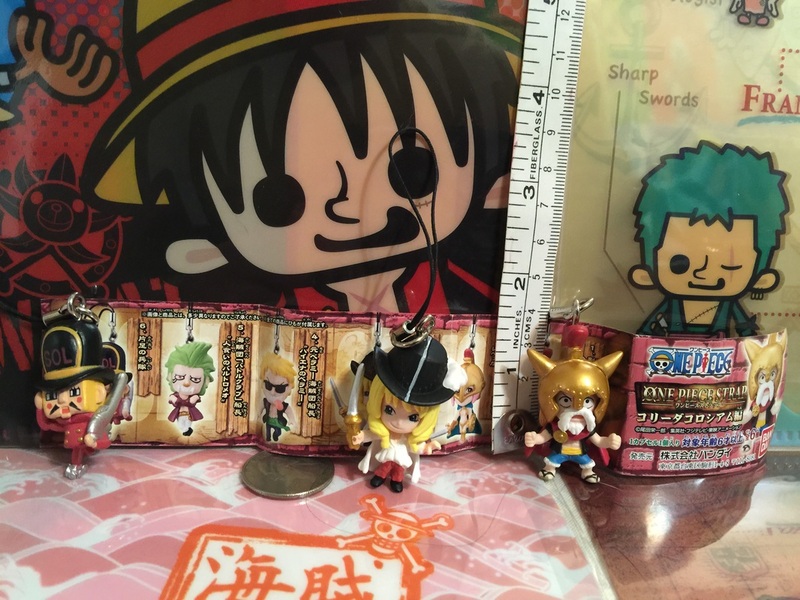 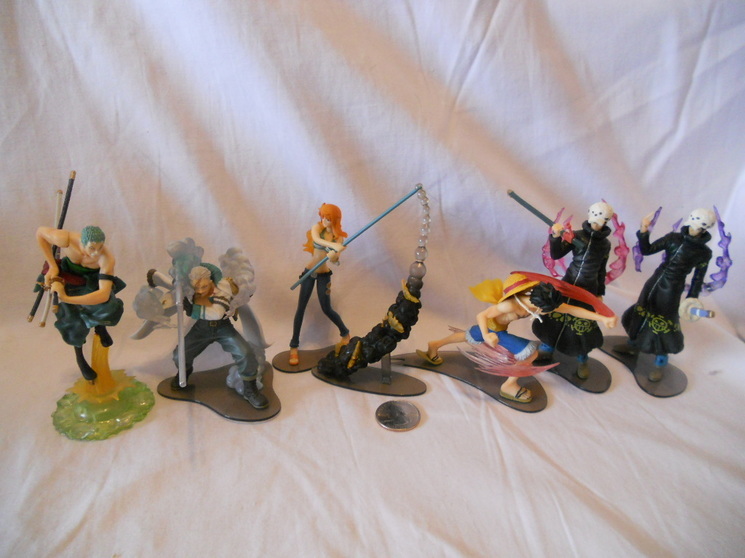 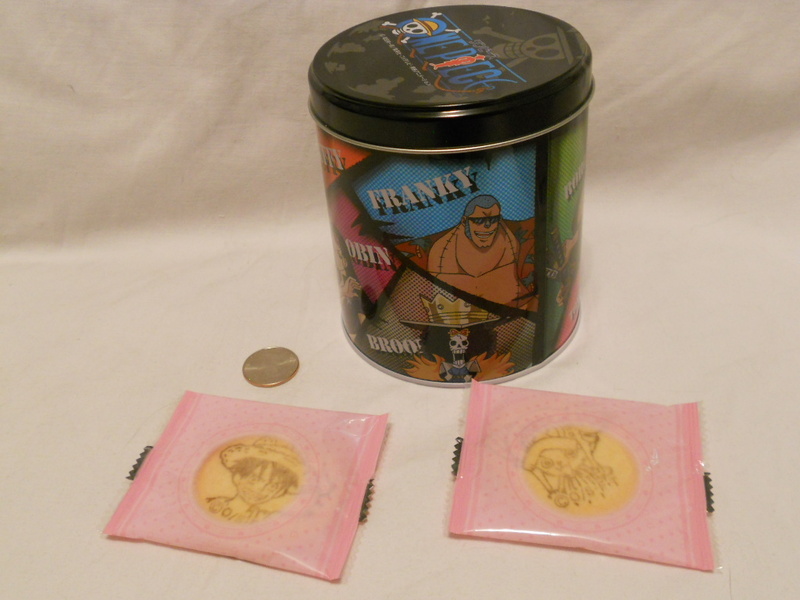 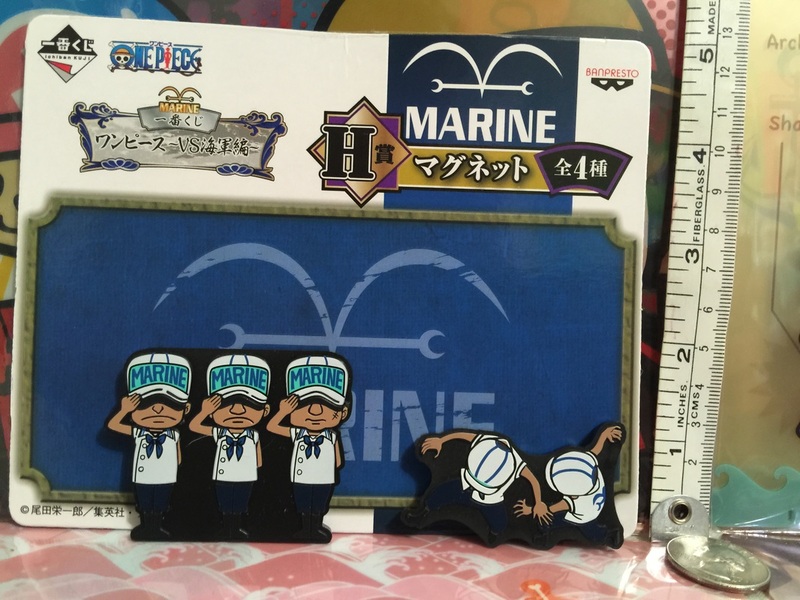 Bandai One Piece Punk Hazard Luffy, Smoker, and Franky as Chopper Figure.